Systemic lupus erythematosus is an autoimmune disease that can affect any system and organ in the body. For the 1.4 million people in the United States who have lupus, their overactive immune system senses that different parts of the body do not belong—and it attacks these parts. The immune system may strike the cells that line the joints or tendons, for example, causing pain and swelling. An incredibly complex disease, Lupus must be properly treated for the optimal health and well-being of the person who has it. 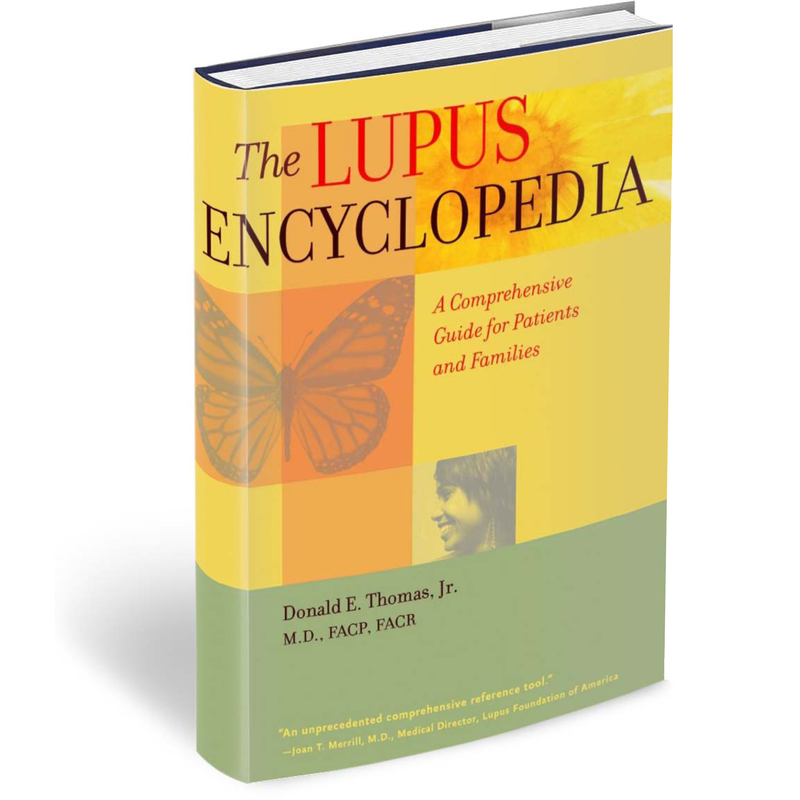 The Lupus Encyclopedia is an authoritative compendium that provides detailed explanations of every body system potentially affected by the disease, along with practical advice about coping for people with lupus, their loved ones, caregivers, and medical professionals. Illustrated with photographs, diagrams, and tables, The Lupus Encyclopedia explains symptoms, diagnostic methods, medications and their potential side effects, and when to seek medical attention. Dr. Thomas provides information for women who wish to become pregnant and advises readers about working with a disability, complementary and alternative medicine, infections, cancer, and a host of other topics. Lupus is a very complex disorder. It affects every individual differently and can be overwhelming. I waned to write a book that would give patients the most practical information possible in one place regarding medications, the problems from lupus, and what can be done to help ones self out. There are many things that lupus patients should be doing other than taking medications, so those are discussed as well. 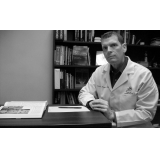 It provides information on how to prepare for surgery, how to navigate your doctor visits and maximize what you get out of them, and gives helpful advice on matters such as fatigue and pain. "The person who has lupus and their primary care doctor will find in this book all the information they need."